I tried searching but I can’t seem to find a similar question so I am hoping that as an amateur, I am just making a big simple mistake. I then tried to create an action with the following code and it didn’t work either. Allow iframe posting from front-end? 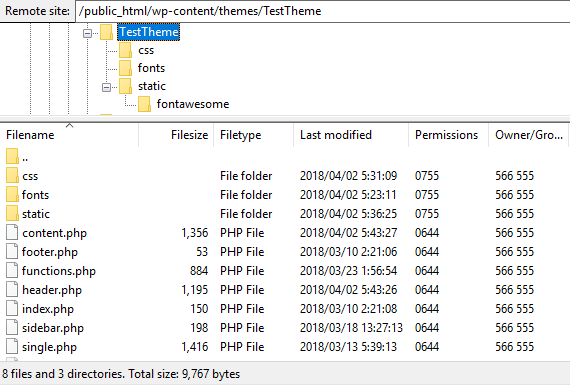 How to edit alternate inactive themes in “Appearance -> Customise” screen?